We would love for you to come worship with us! By Grace we seek life in Him. In Love we serve Him. By His power, through faith we share Jesus with the world. Confessing together 1 Timothy 1:12-17. 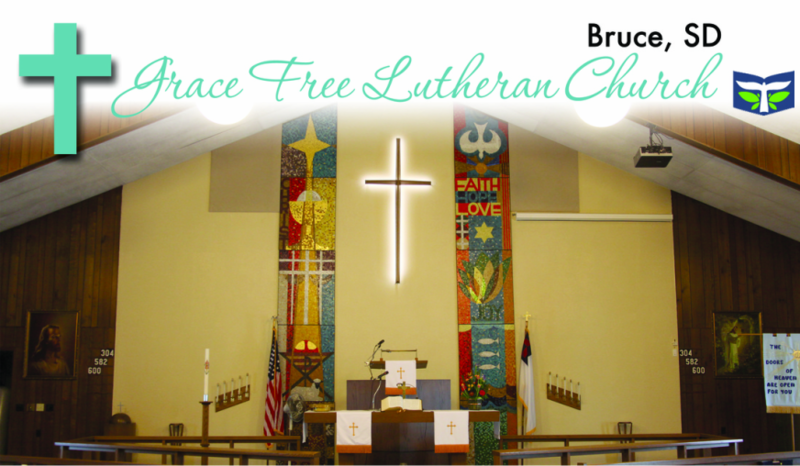 Join us for worship on Sundays at 10:00 am. Sunday School begins at 9:00 am. Communion is held the first Sunday of each month. Communion is open to all that are baptized and believe in Jesus Christ. Please join us for coffee in the fellowship hall after worship service.